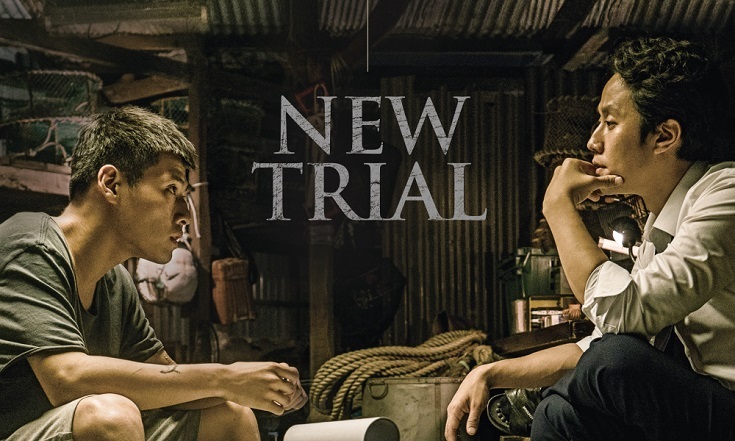 Description: Hyun-Woo (Kang Ha-Neul) is the only witness to a taxi driver murder case. After being falsely accused of murdering a taxi driver by an oppressive criminal investigation, he has spent 10 years in prison. Joon-Young (Jung Woo) is a lawyer in financial debt. He becomes aware of Hyun-Woo’s case. His intuition tells him that his case might be a good opportunity to advance his career. After Joon-Young meets Hyun-Woo, he becomes driven by a sense of justice and Hyun-Woo gains hope.